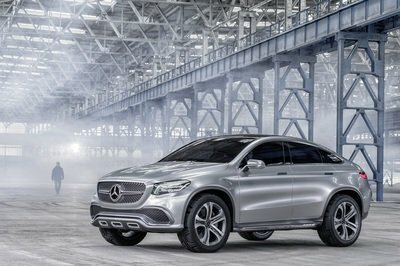 Out of the shadows of all the major auto shows happening all over the world at this time of the year, the Johannesburg Motor Show is scheduled to open its doors on October 16th, and at least one automaker will be in attendance to introduce a new concept vehicle. That automaker is Renault and recently, the French company released teaser photos of the concept in question, aptly called the Duster Detour Concept. 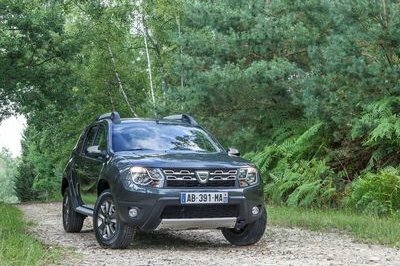 The vehicle is based on the Renault Duster, the company’s resident budget off-roader that was penned and developed by Renault Design Central Europe in partnership with a Johannesburg-based design studio. Four teaser images were spliced together to give us hints of what to expect of the Duster Detour Concept. The two-tone Pearl Yellow and Matte Grey paint is inline with past Renault concepts, and the edges and curves appear to suggest some inspiration on the Dakar rally, as well as what Renault calls a mix of a little "Mad Max with a touch of the Terminator." Nothing like cinematic references to get our interests going. 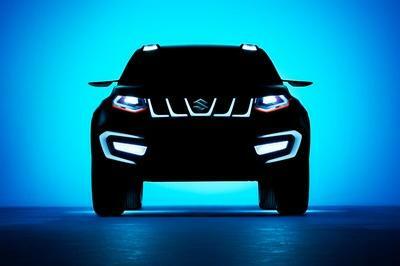 Fog lights were also included just under what looks like a newly designed front grille. A set of five-spoke alloy wheels with orange accents is also part of the concept, as is what the company says is a spacious and revised interior cabin. The Renault Duster Detail Concept will make its debut on October 16th, at which time we’ll get to see how much Mad Max and how much Terminator was inspired in the design of the concept off-roader. 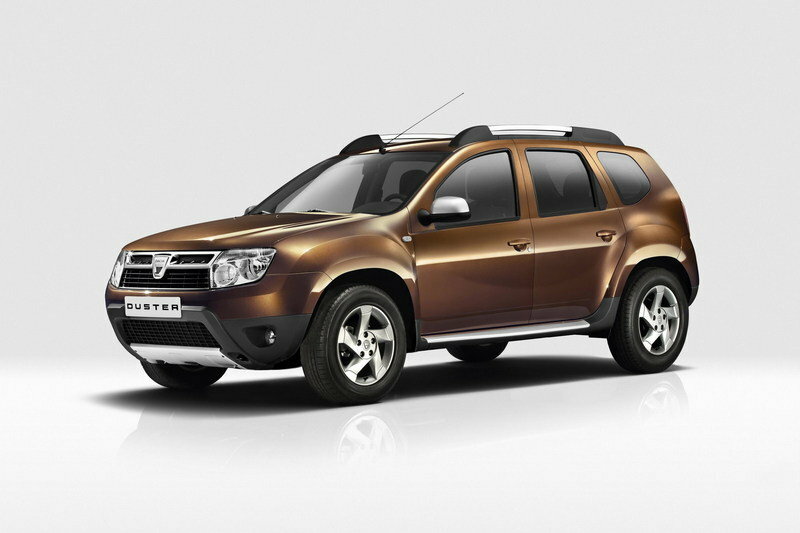 First launched by Renault and Dacia a few years ago, the Duster became the first SUV to come out of Romania. 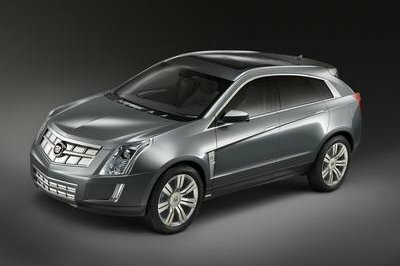 Since then, the SUV has been used numerous times in racing environments, proving that this vehicle was built more than just for functional purposes. The powertrain for the Duster doesn’t exude any semblance of power whatsoever with the SUV being offered in both 4x2 and 4x4 versions and powered by either a 1.6-liter 16V petrol engine that produces 110 horsepower to go with other engine options like the 85 dCi and 105 dCi diesel. 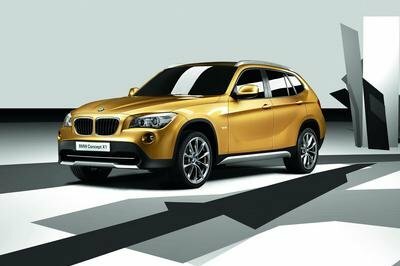 Renault aficionados and SUV buffs alike are in for a treat at the 2013 Johannesburg International Motor Show (JIMS) running from 18 - 27 October at the Expo Centre, Nasrec. Mix a little Mad Max with a touch of the Terminator. Throw in some Dakar dust ‘n dirt and man up to meet the macho Renault DusterDétour a little later this month. Renault Duster Détour is the fruit of an intense collaborative work between Renault Design Central Europe and a specialised South African design studio based in Johannesburg. With a body vibrantly emblazoned in a two-tone combo of Pearl Yellow/Matt Grey, this is concept with a capital ‘C’ – and looks set to take on and vanquish all contenders in South Africa’s ‘veld en vlakte’ SUV brigade. “We’ve had an enormous amount of fun in integrating the key design equipment and eye-catching elements that have gone in to making up the Renault Duster Détour” says Geoffrey Gardiner, Director at Renault Design Central Europe. “This fun and futuristic show-car couldn’t have come at a better time, following the introduction of the ground-breaking Renault Duster range in mid-September”, says Floyd Ramabulana, Product manager at Renault South Africa. “We’ve received an amazing response from potential buyers who have flooded our website and social network platforms to discover Duster’s line-up. Our dealers are extremely busy organising hundreds of test drives”. Those who have not yet had the chance to get up close and personal with the ‘real’ New Renault Duster SUV will be able to discover it at JIMS 2013, where it will be on display, together with the Détour show-car. Boasting rugged good looks, loads of space (475 litres of boot space for starters) and real off-road capabilities, New Renault Duster is the perfect companion for active families.